Your company is your kingdom, and as king you’re responsible for the whole hierarchy. You absolutely can’t do without that hierarchy, or the whole kingdom will fall apart. As you might have guessed, we’re talking about your IT systems integration here, which when implemented right really ties your whole operation together. 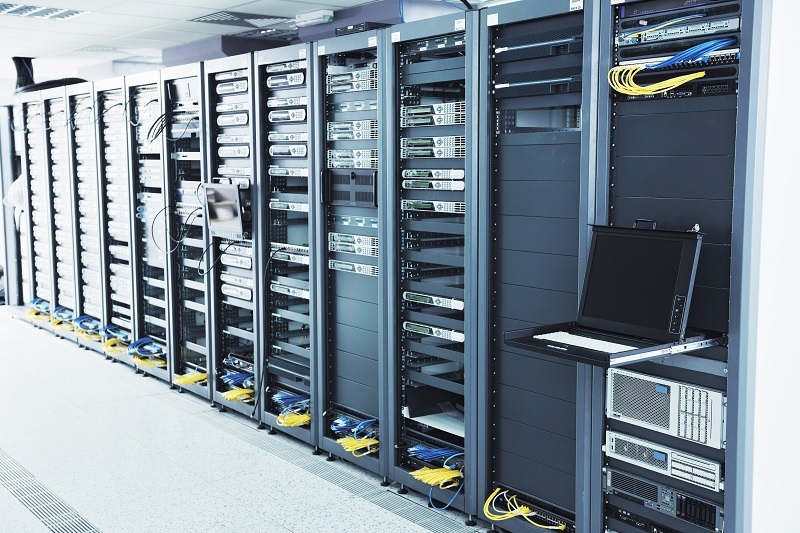 Vianet’s system integration solutions are designed to increase your business flow by really making sure your IT and business facets are interconnected and running efficiently. We focus on your IT infrastructure and its relation to strategy, architecture, and overall implementation across your business. Let’s break it down a bit. What we essentially do is figure out how to get all your IT technologies and software systems connected. That includes cloud servers, outsourced networks, data centres, end-user computers, and communication systems, and more. We integrate all these systems into one seamless, interconnected one. What are the benefits of this? The short answer is that it facilitates your entire operation by making communication across systems much easier, and makes the system itself much more efficient and easy to operate. If your business ran smoothly before, through our systems integration solutions it will run much smoother than you could have possibly imagined. There’s more to it than that, though. Many companies will offer systems integration services like we do, but we like to stay a cut above the competition by offering features that you won’t easily get elsewhere. One of the systems integration benefits that we’re proudest of at Vianet is that we operate with the ethos of ‘our services, your vision’. We don’t impose approaches that don’t work for your business. We work directly with your environment and IT systems to architect a solution that suits your needs best. Our systems integration in Malta services are truly tailor-made. A tailor-made solution isn’t a static solution that prevents you from advancing your systems integration hierarchy in the future, though. We can help you adapt and move forward should you ever want to expand or rework your systems integration approach. Improvement is always at the heart of the way Vianet does things, and because we extend that approach with our clients, we consider ourselves to be full life cycle service providers. That means that we try to stay at the top of the game by keeping up to date with the latest trends, assessments, methodologies, practices, and frameworks, but we don’t keep those trends to ourselves. We can integrate them with your systems so that your business can grow alongside us.